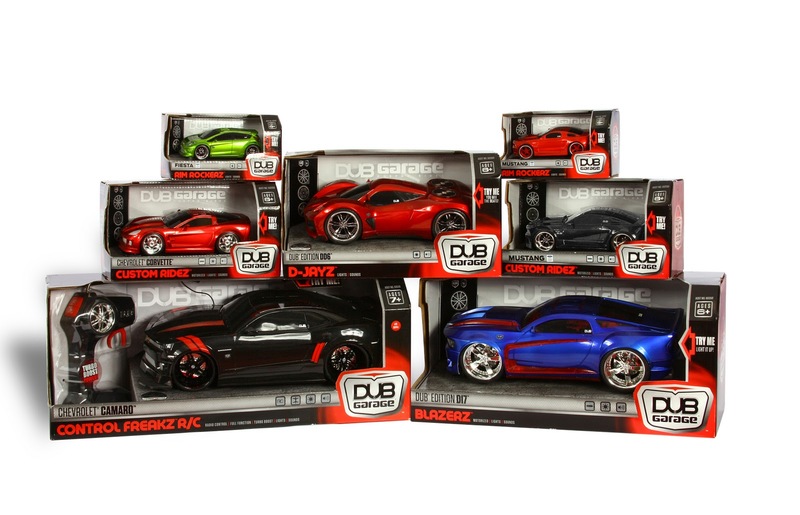 We just reviewed some of the most exciting, realistic, and fun toy cars on the market -- DUB Garage cars. We are still giddy over their lights, sounds, music, and speed! Hey, even Shaq likes them! 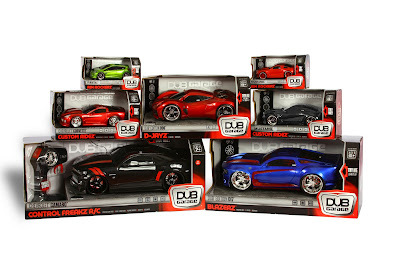 We are also thrilled to be able to offer a giveaway to one of our readers -- a BIG box of DUB Garage Cars! Wanna Win? Please read the DUB Garage Car review to see what we loved about these toys. Then comment on this post with which of the DUB cars from our review you like the best! You have until December 30th to get your entries in! You may enter every day. (Please answer the question for the first entry. 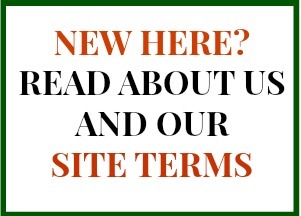 Each entry after that can be "enter me.") Open to U.S. residents 18+. *Samples and prizing received to review. Opinions are my own.